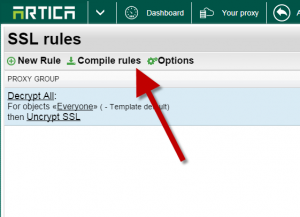 Home » SSL Protocol » How to decrypt all Internet web sites ? 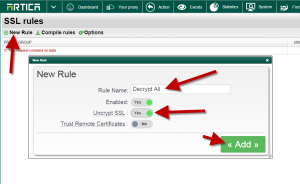 How to decrypt all Internet web sites ? 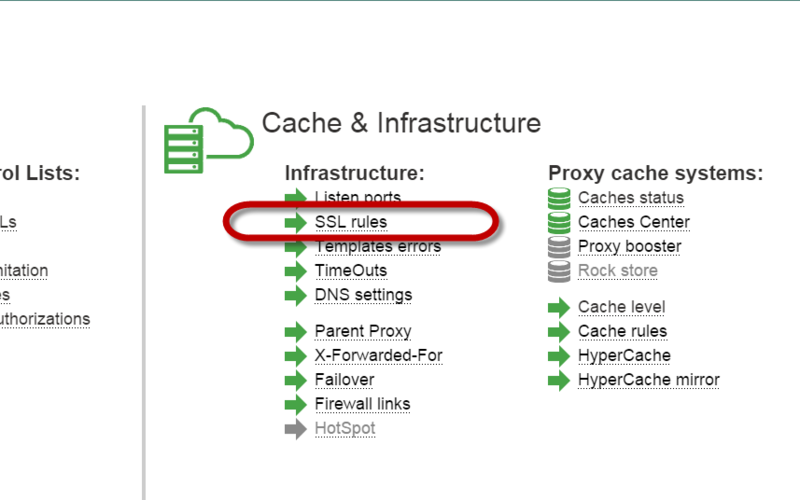 To decrypt all internet Web sites, you need to use SSL Rules. Set the group name “everyone” and choose : All as object type. 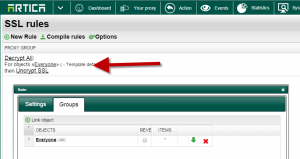 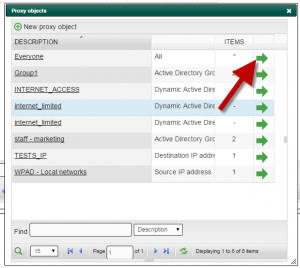 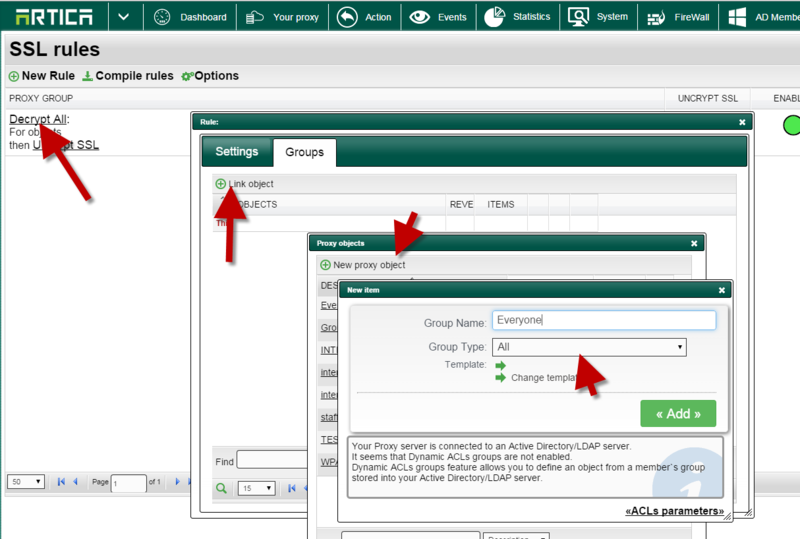 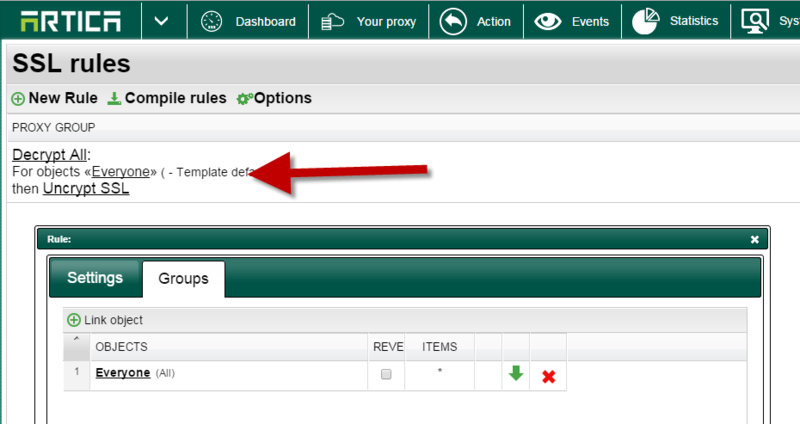 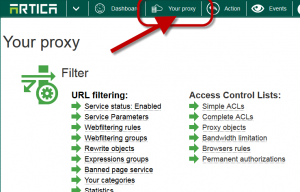 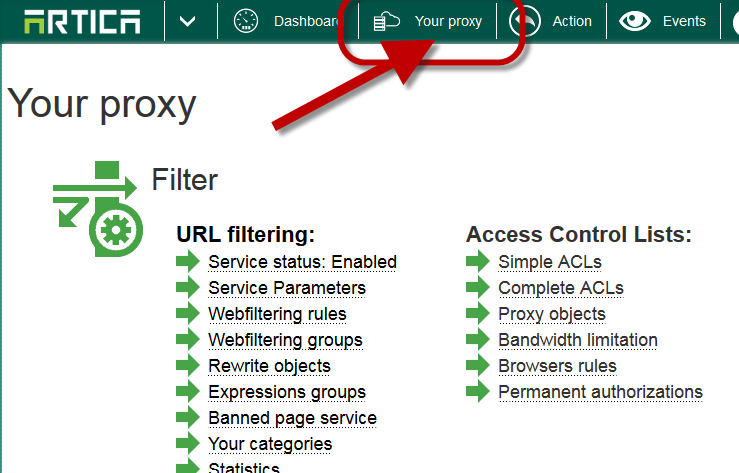 Click on the Green arrow to link this new object “All” to the SSL rule. 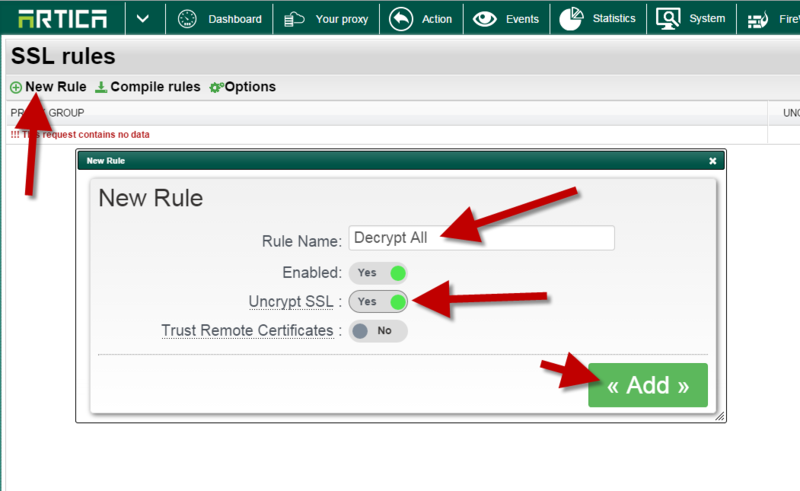 Now the rule will uncrypt all websites.